Portland is a city of many faces and adventures. Whether you are a local or a visitor to this lush, green, eclectic city, there is something new for everyone. 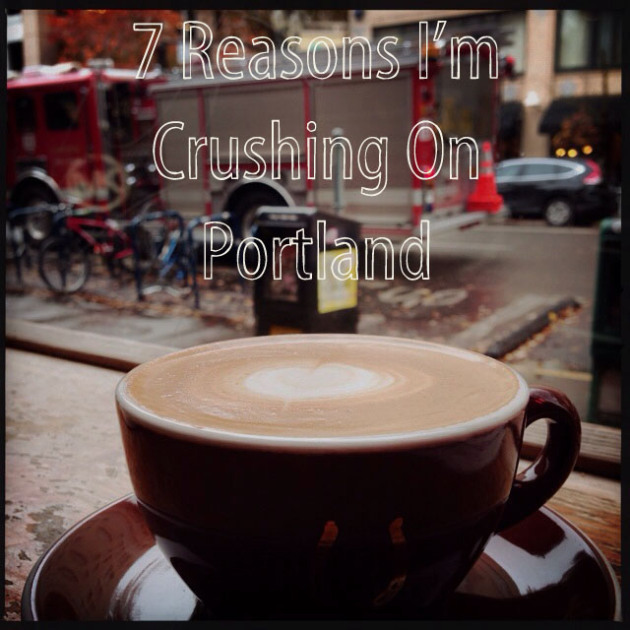 Join Lauren in her adventures through Portland in her “7 Reasons I’m crushing on Portland” post! I know I am still crushing on Portland after being in Oregon now for almost two years! 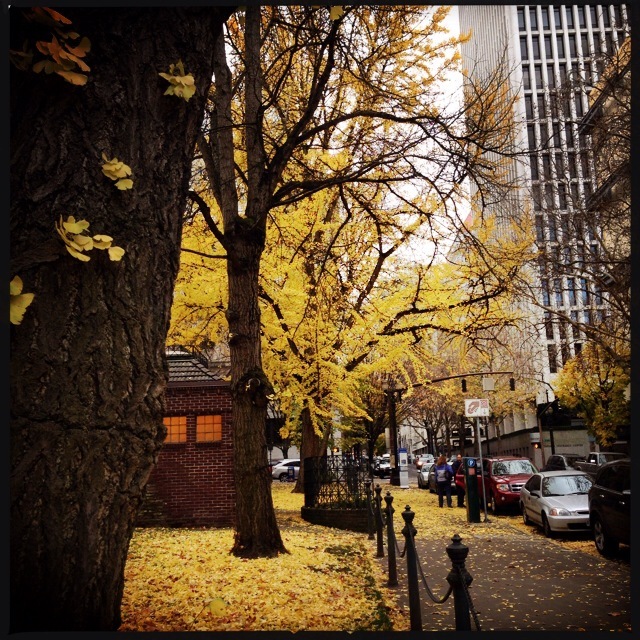 Looks like I need to add a few places to my PDX Must Visit List! In particular, I need to visit Blue Star Donuts and check out Burnside Brewing! I can’t wait to try the Blueberry Bourbon Basil donut at Blue Star Donuts and enjoy a Burnside IPA! Cheers! A few weeks ago, I was on Spring Break (one of the many perks about working in academia). I traveled up to the great state of Oregon, and developed a serious crush. Portland and I…it’s getting pretty serious you could say. And, as much as I love Los Angeles through and through, here are 7 reasons Portlandia will make you swoon! I’ve never been to a city where there were so much foliage and trees! My lungs practically exploded from oxygen overdose. I’ve never visited a city that felt so “green” before! Everywhere you turn in Portland, you are constantly reminded that you are in a city, tucked in a forest. From bridges covered with moss to the gorgeous Willamette river that divides Portland, you can literally look up any direction and see the towering trees hugging the skirts of the city.